NH's energy future is now! | NH's energy future is now! Make efficiency NH‘s first fuel! Clean energy is happening across NH! 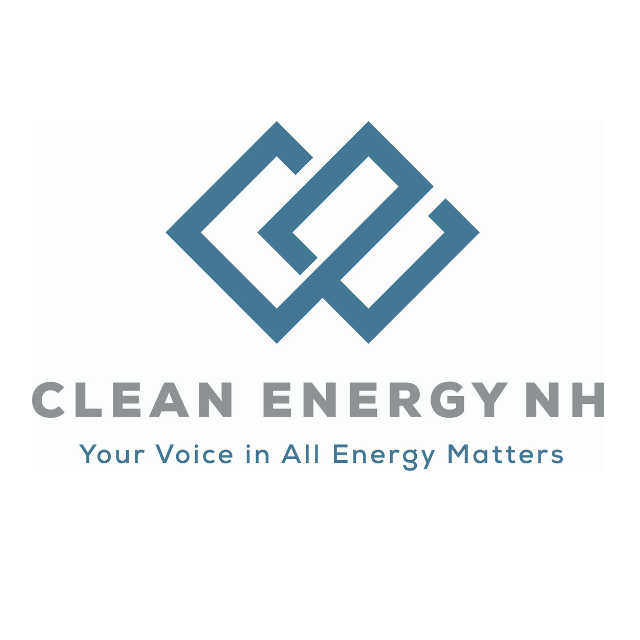 In 2016 and early 2017, The Nature Conservancy, the NH Clean Tech Council, and the Environmental Defense Fund worked to bring legislators together with municipal, manufacturing and local leaders to initiate conversations about energy options and infrastructure, and to incorporate diverse perspectives in discussions on efficiency and renewable opportunities in New Hampshire. What came out of these statewide ‘Listening Sessions’ were a diversity of compelling stories illustrating a commitment to sustainable and cost-effective business practices both in the private and public sector. We heard about local municipalities taking on successful energy efficient projects while being mindful and protecting their citizens from tax increases. We listened to businesses implementing energy efficient practices and programs and working with the state’s utility companies to realize cost savings. We also heard how our neighboring states are significantly benefiting from clean energy policies and the unfulfilled opportunities New Hampshire has before us. While much discussion at the statewide level has focused on major infrastructure projects as the answer to New Hampshire’s energy challenges, it is apparent that other approaches merit discussion, exploration and action. We welcome your involvement as we continue to cultivate open and balanced discussion of energy policy alternatives available to New Hampshire. Together we can explore exciting possibilities and identify a path forward that is good for business, good for communities, good for the environment, based on sound economic principles, and helps to ensure that New Hampshire is in a stronger competitive position within the region. We believe New Hampshire’s Energy Future is Now. The time is NOW! Take the lead. In this video, viewers will learn how NH’s largest city benefits from the investments they’ve made in energy efficiency, how Manchester was able to make these investments, and insights about NH’s Energy Future from Kevin O’Maley, Chief Facilities Manager. In this video, viewers will learn how Londonderry, NH benefits from the investments they’ve made in energy efficiency, how the town made these investments, and insights about NH’s Energy Future from Kevin Smith, Town Manager. In this video, viewers will learn how a New Hampshire manufacturer benefits from the investments they’ve made in renewable energy & energy efficiency, why Worthen Industries made these investments, and insights about NH’s Energy Future from David Worthen, President & CEO of Worthen Industries. Clean energy is real in NH! It‘s a call to action. New Hampshire spoke. We listened.